Central Arizona College partners with many organizations to provide a secure and reliable testing facility for persons seeking to take Non-CAC exams. Test takers must have official government issued photo identification in order to test. Fees vary by test, please contact Academic Testing Center for further details. 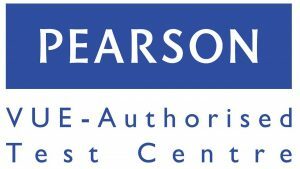 We offer a variety of testing through Pearson Vue, including; Technology Certification, GED, and Teacher Certification, just to name a few. schools as a function of a university or college nursing program. You may also hear it called the HESI A2, the HESI Admission Assessment Exam, or the Evolve Reach A2. 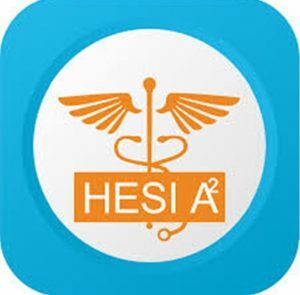 The HESI A2 is a computer-based test consisting of several modules: Math Skills, Reading Comprehension, Vocabulary & General Knowledge, Grammar, Anatomy & Physiology. Please contact the Central Arizona College Nursing Program for more details as to which module applies to your certificate/degree. CLEP is a group of standardized tests created and administered by the College Board. These tests assess college-level knowledge in thirty-six subject areas and provide a mechanism for earning college credits without taking college courses. 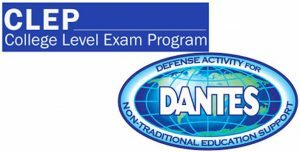 “ACT® WorkKeys® assessments are the cornerstone of Workforce Solutions and the basis for the National Career Readiness Certificate® (NCRC)—the nation’s most recognized work readiness credential. They are a collection of proctored tests that measure the most important workplace skills affecting an individual’s job performance” (http://www.act.org). For more information about ACT visit the website. Examity is a third party online authentication and proctoring solution designed for the online student who is unable to test at the Central Arizona College Academic Testing Centers or other approved testing locations. For Faculty, Examity offers varying levels of online security from authentication through live proctoring to ensure that the student taking the test is the person who is supposed to be taking the test. Examity is fee-based. Testers are charged a fee per test.